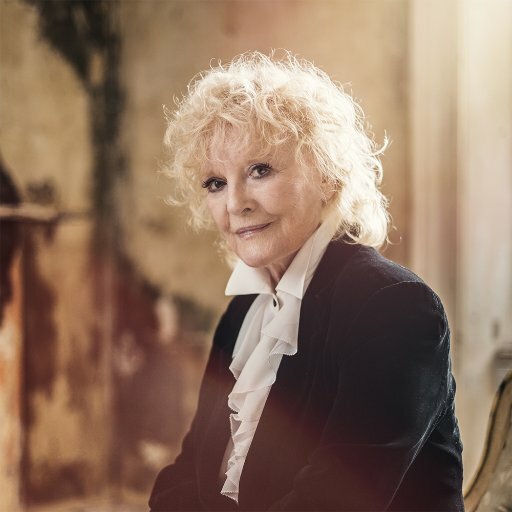 The indomitable Petula Clark has been touring the U.S. on a limited run, and if you thought her being 85 years old (how?!) would have slowed her down or muted her pop perfection, you were wrong. Check out Kenneth in the (212)'s review of Petula at B.B.King near Times Square here.